The Reviews Are In! | The Reviews Are In! Thank you to everyone who has taken the time to leave a review. There’s plenty of room for more. 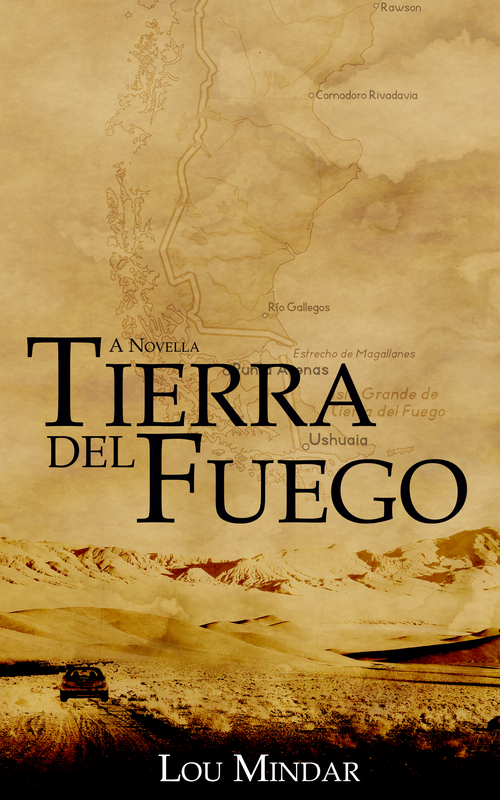 If you’ve read Tierra del Fuego, please consider leaving a review. It will be greatly appreciated.